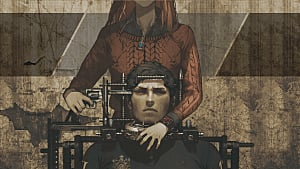 The Zero Escape series is far from an educational game series, but most of the scientific theories and conspiracies discussed between the characters are real. The dialogue provides a great deal of thought provoking content, although it's hard to talk about what they are specifically without going into spoiler territory. 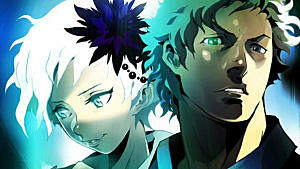 If you like lengthy conversations about weird mysteries, some you may have never even heard of, then this a a great reason to familiarize yourself with the Zero Escape series. 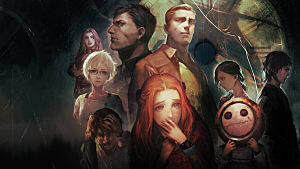 The second way Zero Escape works your brain is by having you solve different puzzles to help the characters seek a way out of each escape room and avoid their demise. Some solutions are easier than others, and they aren't for everyone, as some players may find a few of these puzzles to be more annoying than others at times. 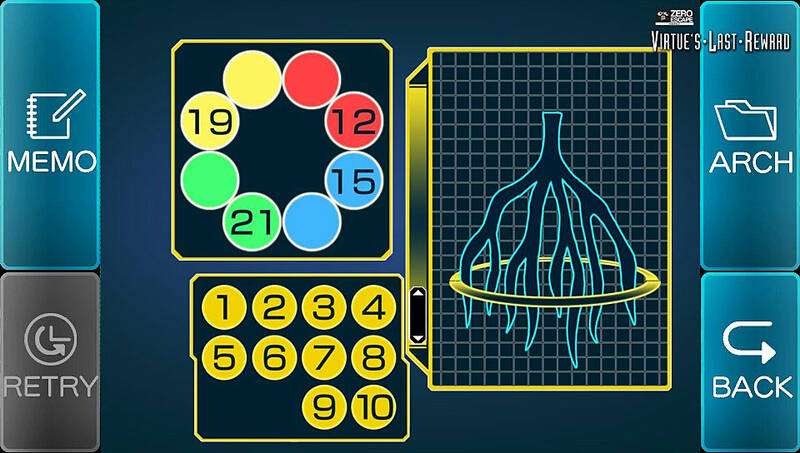 The end result of solving most of these complex puzzles, is that these can leave the player feeling satisfied and even rewarded at times, no matter the difficulty or the length of time it took the player to find the solution. 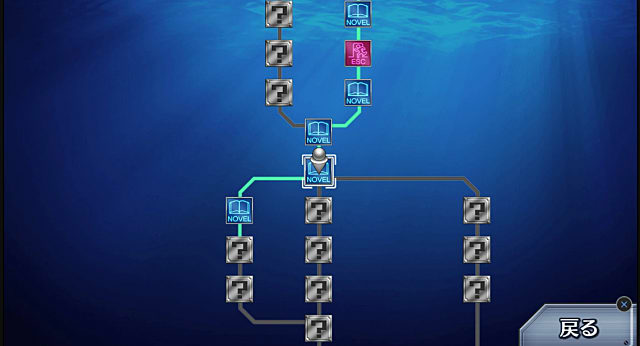 Games in the Zero Escape trilogy, like many other visual novels, are known for multiple pathways. Since scenes are charted out for you by the FLOW chart, you don't have to go all the way back to the beginning of the game for most of the pathways or replay through escape rooms. There are also auto-advancing text boxes and a fast forward option in case you do have to rewatch a scene to access certain pathways. 999: Nine Hours, Nine Persons , Nine Doors, was originally on the Nintendo DS, later ported to iOS, and contained no voice acting due to the limits of the console at the time. 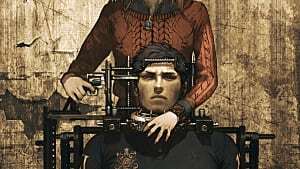 It's successors, Virtue's Last Reward and Zero Time Dilemma. 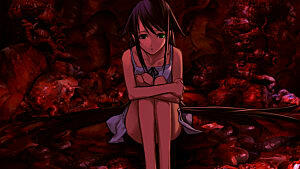 were both on the Nintendo 3DS and PlayStation Vita and both were fully voice acted. 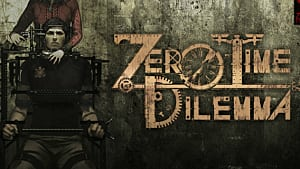 Zero Escape: The Nonary Games has dual audio in English and Japanese, so if you aren't a fan of the chosen voice cast or dislike English voice acting you can listen to the characters in Japanese instead. 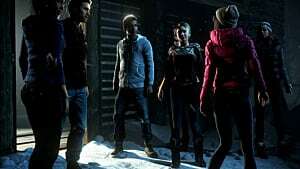 Alternatively, you could also play the game with voices disabled and play the game almost as if it were the original version, if that's the experience you'd prefer. 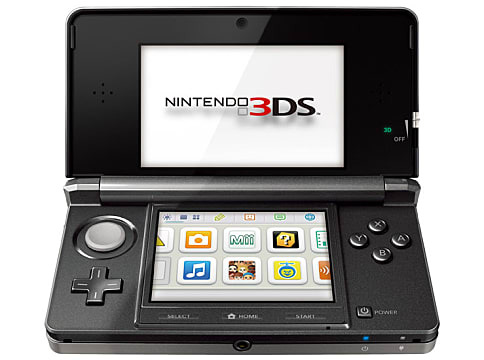 Despite plenty of benefits the touchscreen may have provided when solving puzzles, on the Nintendo 3DS in particular, sometimes the game would refuse to go closer to an object to investigate it or rotate to another part of the room. This problem could be exceptionally frustrating when an object was placed in a corner on the screen, and it would take a few tries to actually get near the object. 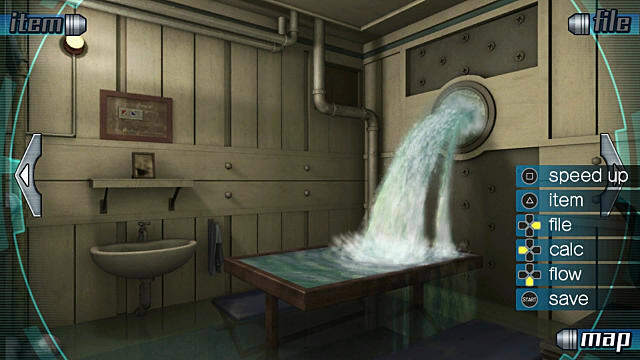 The PC version of Zero Escape: The Nonary Games uses a mouse instead of a touchscreen which provides more accuracy when different objects or parts of the room are clicked on. To workaround the dual screens of the Nintendo 3DS, Zero Escape: The Nonary Games alternates between "NOVEL" and "ADV" ("Adventure") modes, instead of separating them with each screen. 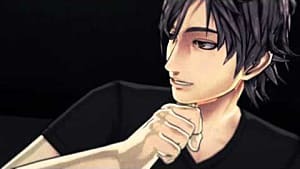 There are plenty of other reasons to play the Zero Escape series, but these are just five reasons to help pique your interest specifically for Zero Escape: The Nonary Games. 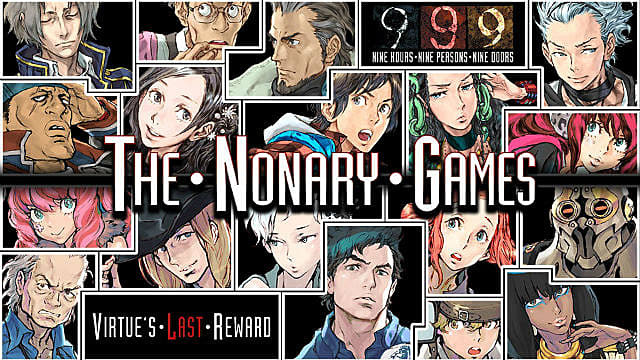 Zero Escape: The Nonary Games is available for PlayStation 4, PlayStation Vita, and PC. 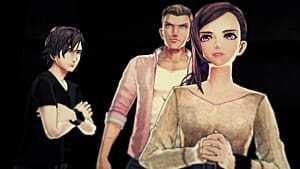 The third game in the series, Zero Time Dilemma, which is not included in the collection, is available for Nintendo 3DS, PlayStation Vita, and PC.